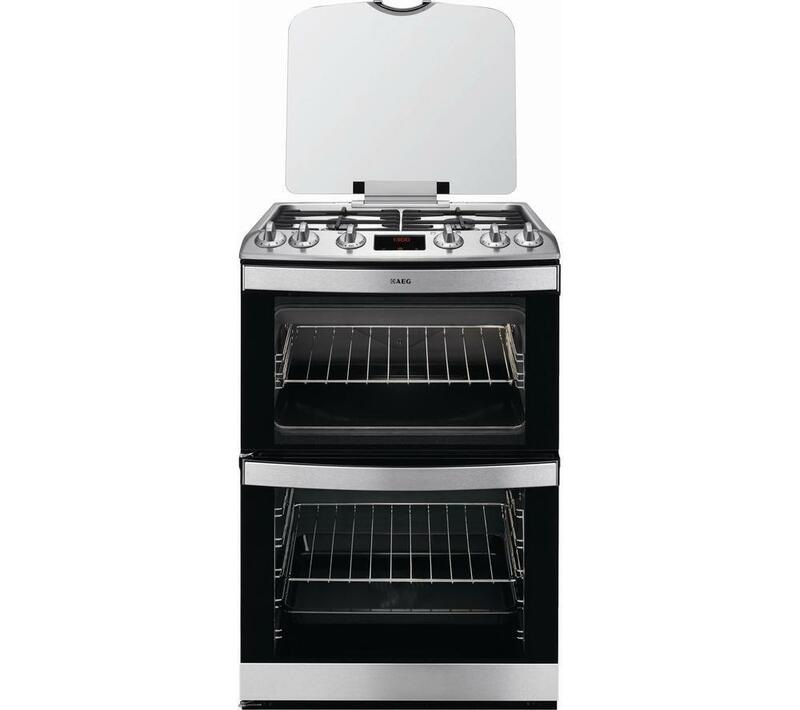 Looking for a gas cooker? Here at Kingdom appliances we have a variety of cookers that will make your jaw drop. But if it is a gas cooker that you need, then we have enough variety of sizes, styles and shapes to make your decision easy. Whatever your specification of cooker is, we guarantee to have it at our disposal and we can be sure in saying, you will not be disappointed.